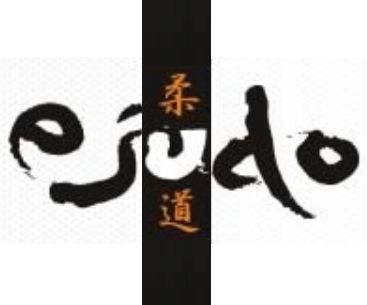 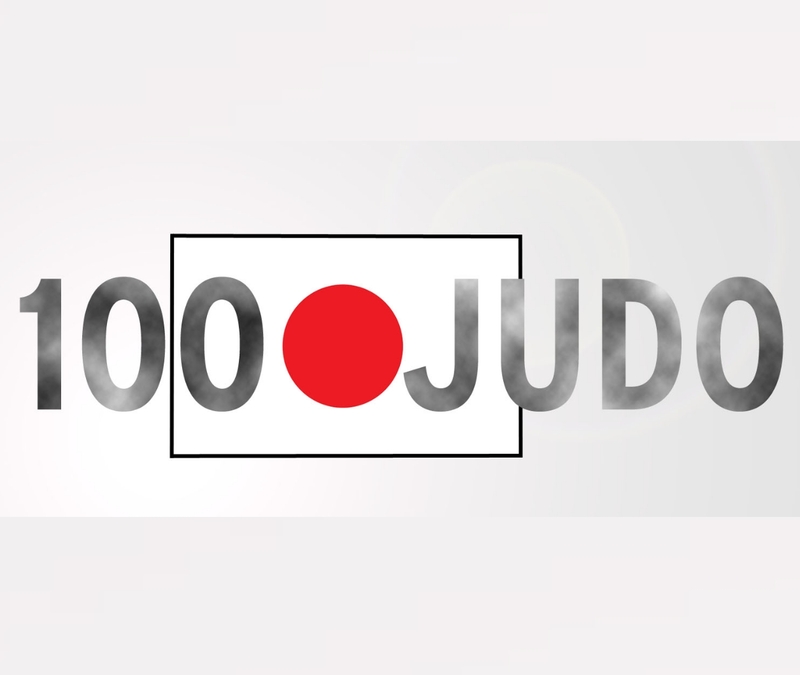 Judo goes home in September for the World Judo Championships in Tokyo at the Nippon Budokan. 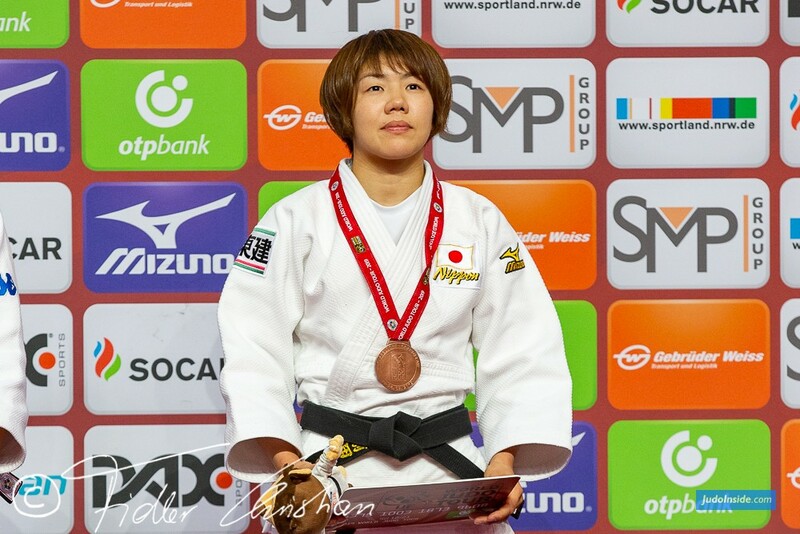 The eight-day competition will also serve as the test event for the Tokyo 2020 Olympic Games judo event which will take place next year in the same iconic venue. 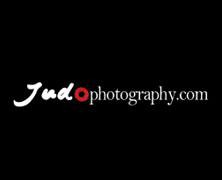 The Nippon Budokan was built to stage the first Olympic judo event at the Tokyo 1964 Games and will host the world’s elite in 2020 with judo now established as one of the most successful sports within the Olympic programme. 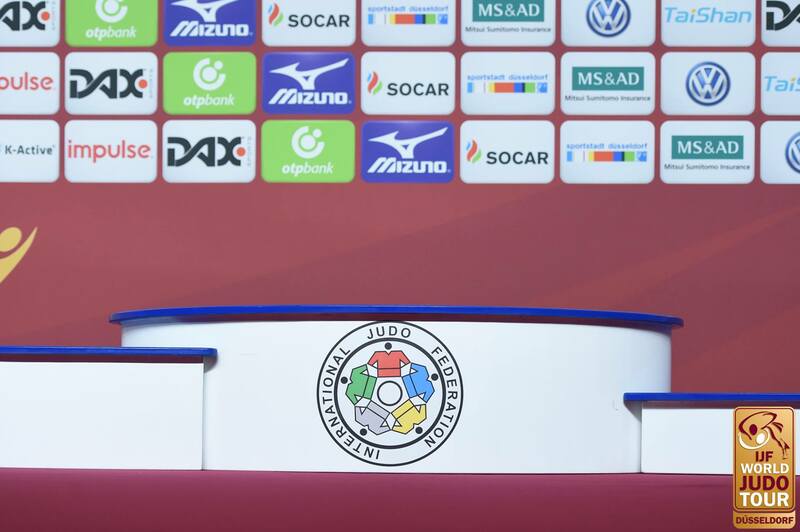 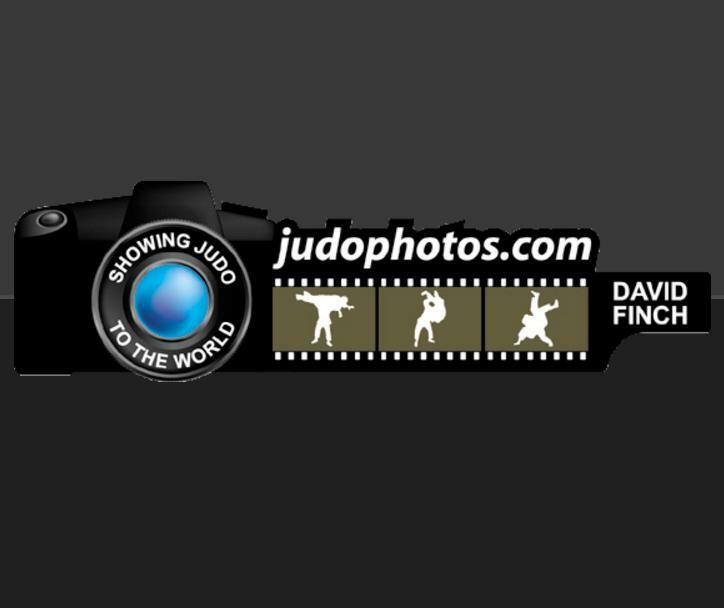 Judo’s homecoming for 2019 will take place from 25 to 31 August and will be the biggest World Championships of all time. 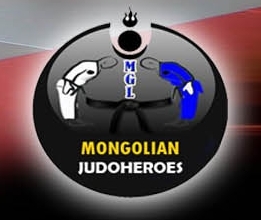 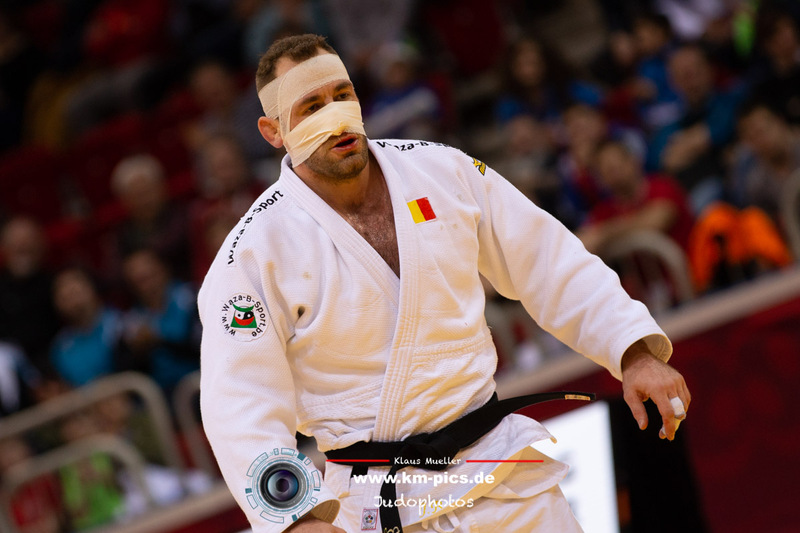 Judoka have one more shot at the Worlds before Tokyo 2020 and to capture the red backpatch a year before the Games would not only put the winner on the verge of Olympic selection but would also see them wear the red backpatch at the Games and potentially start as one of the top seeds. 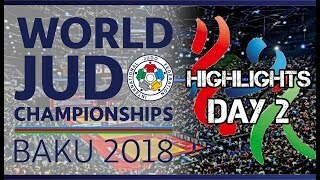 The medal contests in the final block will be held in the late evening in Tokyo as they will air live on national television with the sport and its finest practitioners beaming into millions of houses across Japan and worldwide.